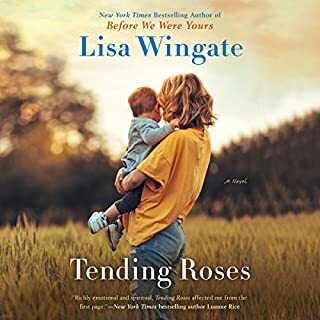 I have come to love reading Lisa Wingate‘s novels. I am inspired by the wisdom of her characters, and I always come away feeling that I am better for having known them. They make me feel good, and brighten my day. 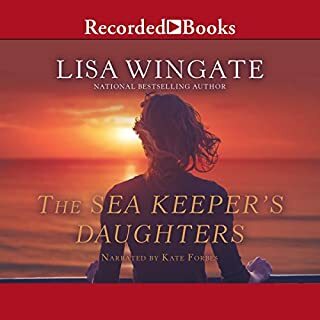 This one compares to the prayer box, And after listening to it as an audiobook I Purchased a paperback copy for my mother as a gift. This is the third book in the series, and it does a beautiful job of tying it all together. I would recommend reading them in order, so you can enjoy the full backstory, although each of the books stands well on its own. What a treasure!! !